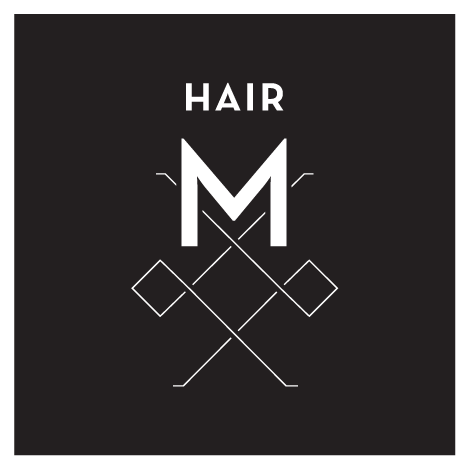 In 2003 Hair M opened its' doors to the men of Portland to offer them a grooming and spa experience they couldn't find anywhere else. Hair M has been voted over the past 15 years as the best of the best, Best Haircuts, Best Men's treatments, Best Massage. What made Hair M successful? It's simple. A sincere commitment to give each and every client consistently superior service. Providing a handsome space with microbrews on tap, big leather barber chairs, pampering services, and a very skilled team of professionals didn't hurt either. After many years of women asking for a place like Hair M for themselves, we listened and created Hair W. Our commitment to delivering the same exceptional service continues as we open our arms to the women of Portland by offering women's haircuts & color, facials, make-up application, advanced skin care, threading, waxing and more. Both Hair M and Hair W come together at M | W in the Pearl District where men and women can come for services in the privacy of either the women's or men's hair studio or treatment room. 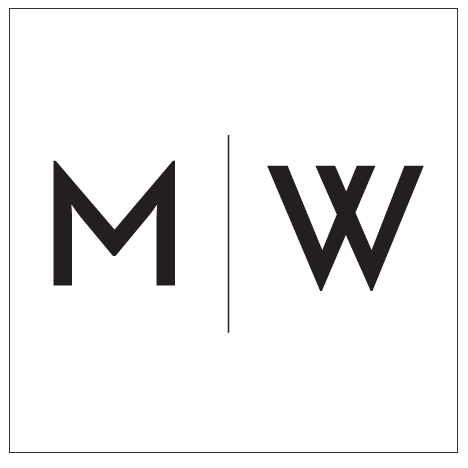 Welcome to M | W.
Hair M | W provides the very best in salon and spa services with a customer-first approach that you rarely see today. Members save up to 20% on cuts, plus 15% on services and products! 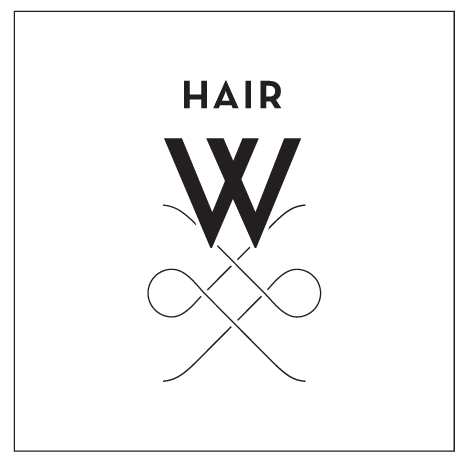 Give the gift of style – a Hair W or Hair M gift card in a fabulous gift package. We offer a variety of hair cutting packages plus a full range of shave and salon services, hair removal and spa treatments. Hair M offers a variety of hair cutting packages plus a full range of shave and salon services, hair removal and spa treatments for men. Hair W offers a variety of hair cutting packages plus a full range of salon services, hair removal and spa treatments for women. 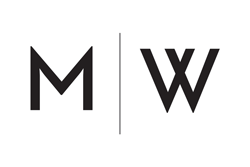 We have ongoing specials and events at all of our Hair M and Hair M | W locations that you don't want to miss! Copyright © 2018 - Hair M | W. All rights reserved.